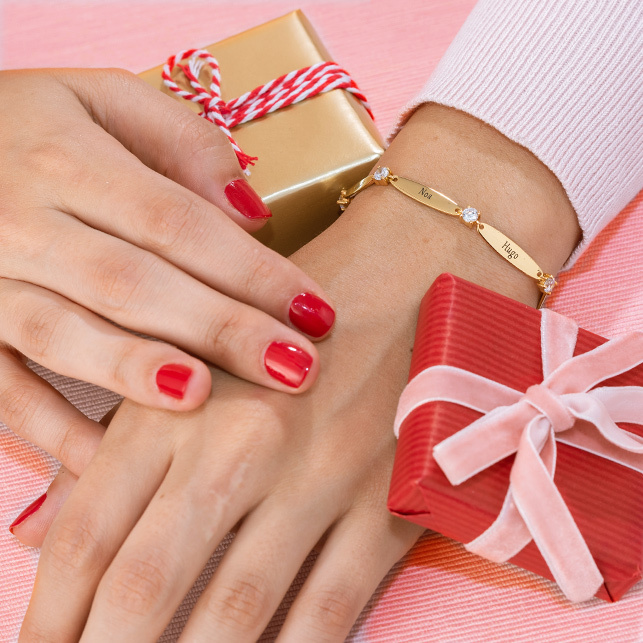 Diamond jewellery makes the perfect gift for any occasion! 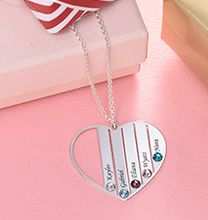 Our “Two Hearts Forever One” Sterling Silver Diamond Necklace says it all, thanks to a unique intertwined heart profile and some very special touches. Ornamented with two sparkling diamonds, it also features two inscriptions of your choice. 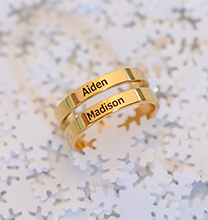 Personalise with your names or nicknames, or with two words that hold a special meaning to both of you. 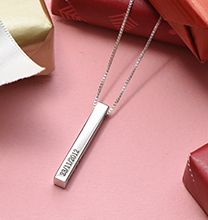 Made with gleaming sterling silver and suspended from a classic box chain to match, this delicate necklace is just right for celebrating an anniversary or birthday. 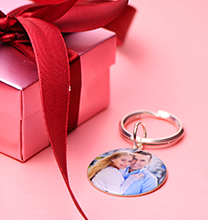 Perfect for holiday gift giving, it’s also ideal for a surprise “just because” gift. 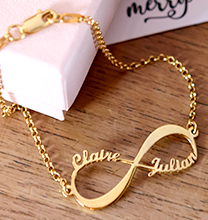 See our collection for even more couple necklaces to fall in love with! This item is also available in Silver, 18ct Gold Plating, 18ct Rose Gold Plating and 10ct Solid Gold.